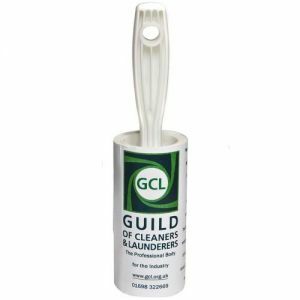 As an Experienced Dry Cleaner you will know that a Happy Customer can be a Repeat Customer. 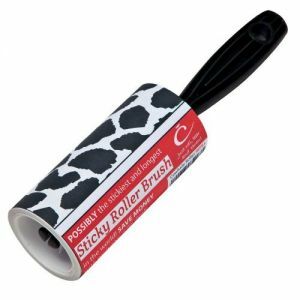 Good Service is like a Boomerang - it comes back to you! 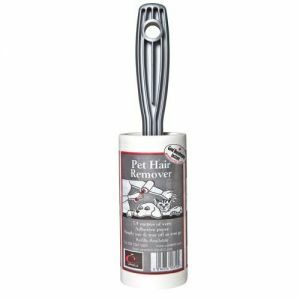 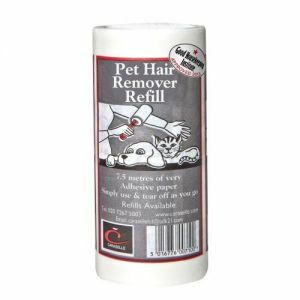 If you are not already selling The Nations Favourite Pet Hair Roller Brush you are missing out big time because Roller brushes are our Best Sellers in Dry Cleaners. 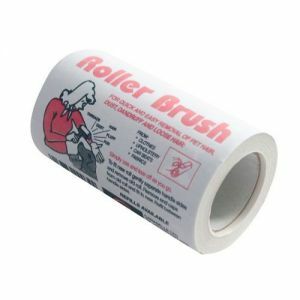 Every roller sold will bring you constant repeat sales on our roller refills. 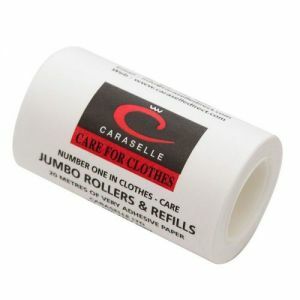 They are the Nations Best & Guarantee a lifetime of Repeat Sales of our Caraselle Refills. 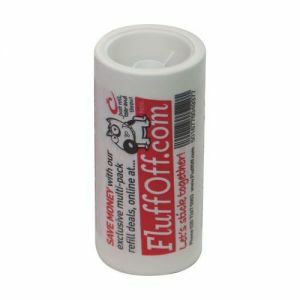 We specialize in producing very adhesive Rollers. 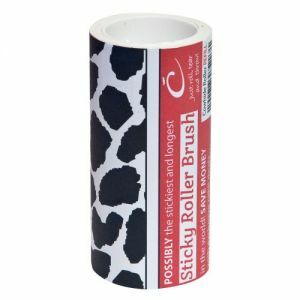 There are currently two styles of handles in a variety of colours. 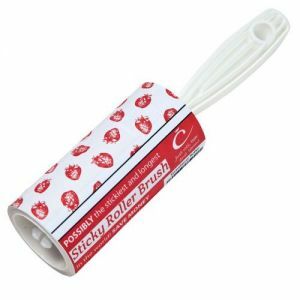 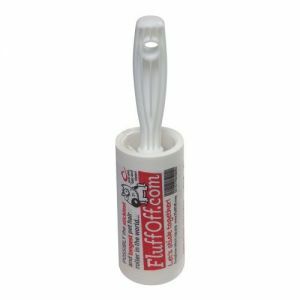 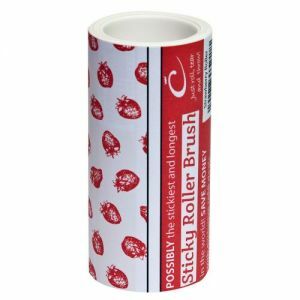 You can have your own logo & / or promotional message printed throughout the roll of sticky paper – a very effective marketing tool for your company !!! 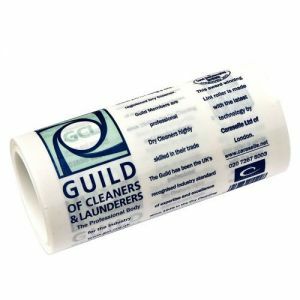 As well as having Rollers & Refills for you to sell we can also supply 20 metre Jumbo Rollers & Refills for Dry Cleaners to use in the shop. 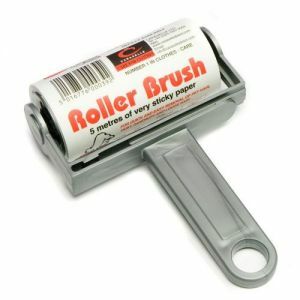 We can help you increase your sales of Rollers by using our Counter Display Units & / or Clip Strips.